Come relax and find some inspiration from your favorite bloggers. 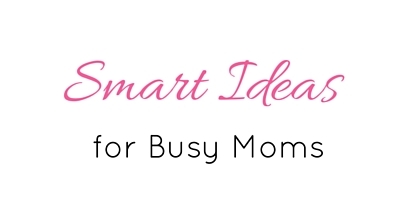 Mom-to-Mom Mondays is a place for moms come together and find the best ideas and inspiration from around blogland. 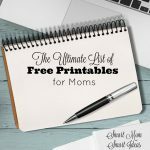 Please feel free to share your best content for moms. 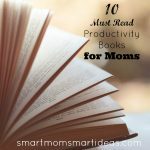 At Mom-to-Mom Mondays, you will find the best posts on parenting, homemaking, motherhood, time management, DIY projects, recipe ideas and more. Spread the word about Mom-to-Mom Mondays. Use the hashtag #MomtoMomMondays. Copy the code below and share on your sidebar or your link party page. 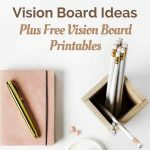 If you host a blog link-up, you can add your party on my link party page (scroll to the bottom).